Pyramid is a Rockwell Automation Authorized Solution Partner. 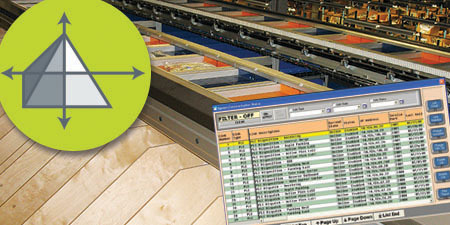 Pyramid provides solutions based upon Allen-Bradley/Rockwell PLC platforms. Pyramid specializes in preserving your investment in existing systems. 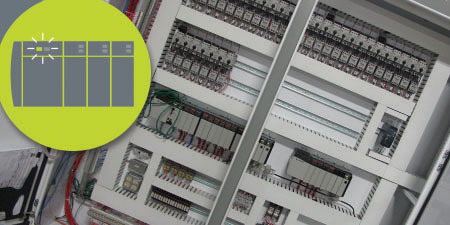 We often integrate and update older SLC installations, replace PLC5 platform architectures and PC-based control systems with newer, more viable and easier-to-maintain off-the-shelf industry standard Rockwell ControlLogix-based technologies. 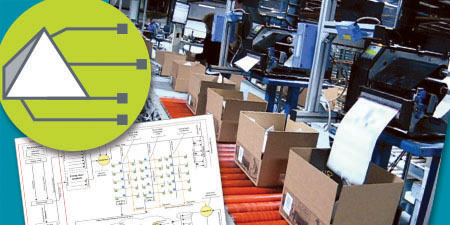 Read how Pyramid and Rockwell Automation helped an international retailer migrate from a PC-based control system to Allen-Bradley ControlLogix controllers, here. ControlLogix, CompactLogix, ControlLogix, Ethernet/IP, ControlNet and DeviceNet are registered trademarks of Rockwell Automation.